KTM Part No 50314041100. Kind Regards. Piaggio NRG MC2 50 (-1998) Piaggio NRG MC2 50 (1999-) DD Piaggio NRG MC2 50 (1999-) DT. 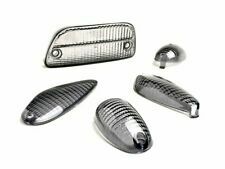 Complete kit to match your indicators and rear light to the look of your scoot! Easy attached stuff that provides a much cleaner look and update overall appearance! 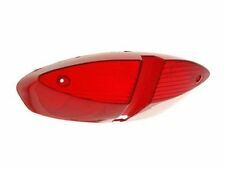 Complete kit to match your indicators and rear light to the look of your scoot! Easy attached stuff that provides a much cleaner look and update overall appearance! 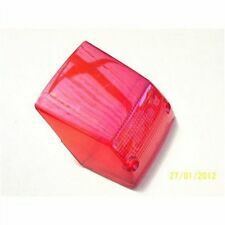 Tail light -CLEAR COLOURLESS LED- with integrated indicators. ATU Spin GE 50. CPI Hussar 50 (-2000). CPI Formula 50. Baotian Tanco 50 (BT49T-12). Chas Mann Motorcycles & Scooters at 70 The Green, Kings Norton, Birmingham, B38 8RU. You'll also find us on line. You'll also find us on line. If you'd like to: -. Genuine new Piaggio lens. Piaggion Typhoon. 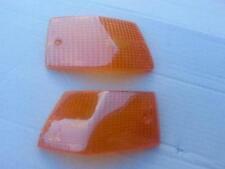 Rear right side indicator lens - NEW. Part number 498438. Good working order. These are per original type lenses down to the removable reflector and the igm number on the lens. Part No - 581379. 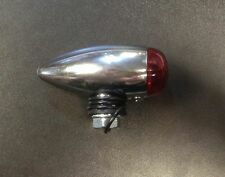 NOS Piaggio Rear Tail Brake Light Lens. 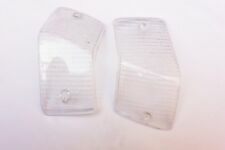 VESPA PX P200E REAR LENSES UNUSED L@@K! 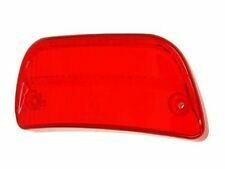 If you want to change your yellow blinkers for another color, we have black, red and white indicator lens kits. Be nice to the people at inspection and they shouldn’t have any difficulties getting them accepted. 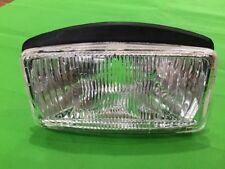 This is a Genuine Cuppini Head light grille for PX and LML models. Peugeot Part No. LENS FOR PEUGEOT. New Genuine Peugeot Spare Parts. For best performance & reliability use Peugeot Genuine Spare Parts. Item : Lens, rear light. REAR LIGHT UNIT AND CEV LENS & GASKET. ALLOY BODY WITH CEV MARKED LENS. LAMBRETTA SERIES 1 & EARLY SERIES 2. Peugeot Trekker 50 100. 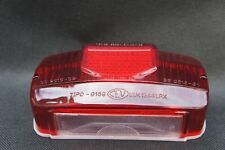 Rear Light Lens. To minimize delays, try to. (2013 on, Screw On Rear Ind Lens) (MKB Nitro 50-100, Yamaha Aerox 50-100). Indicator lens smoked grey (set of 4) for Vespa PX & LML Star by Bosatta.This is a set of 4 (2 x front, 2 x rear) smoked indicator lenses. We call it '3D Bay'. 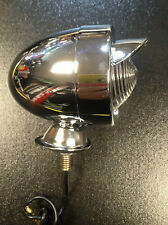 LAMBRETTA REAR LIGHT LENS STAINLESS STEEL SCREWS. SLOTTED M3 SCREWS x 30mm x 2. Glovebox covers produced by certain manufacturers may appear to stand proud of the glovebox itself when first mounted. This is easily fixed by gently bending the arms of the cover until a tight fit is achieved. Our passion for scooters exceeds expectation - we’re not just a dealer, we’re scooter fanatics. AMBER ORANGE LENS SET VESPA PX PX80-200. FRONT & REAR INDICATOR. WE WILL DO OUR BEST TO SORT OUT YOUR PROBLEM. QTY: 4 PCS ( 2 FRONT & 2 REAR ). We call it '3D Bay'. 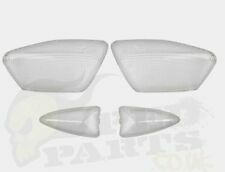 The lens set shown above is suitable for Vespa px pe t5 nv lml models. You get the parcels at your doorstep without any hassle. Best for restorations and modifications. This is a set of 4 (2 x front, 2 x rear). We call it '3D Bay'. Piaggio NRG 50 Piaggio NTT 50 Piaggio Storm 50 Piaggio Typhoon 125 Piaggio Typhoon 125 X Piaggio Typhoon 50 Piaggio Typhoon 50 (2006-2010) (2-stroke) Piaggio Typhoon 50 (2006-2010) (4-stroke) Piaggio Typhoon 50 X Piaggio Typhoon 50 XR Piaggio Typhoon 80. Good for PX, T5, LML, 2T 4Tetc. Bosatta, Italian lens and Indian oem lml body. Vespa Indicators. Fully smoked lens. Our aim is quite simple, to provide a high quality product at lowest possible prices along with a fast and efficient service. VESPA PX 200 REPLACEMENT SPEEDO RIM & LENS- BLACK 105MM RIM. PLASTIC LENS. PX - EFL - PX DISC - T5 CLASSIC - PKXL - LML STAR. VESPA PX 200 -. PLASTIC LENS. 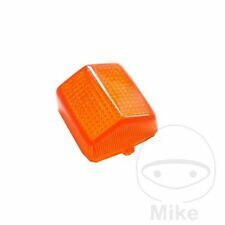 The blinker set shown above is suitable for Vespa px pe t5 nv lml models. You get the parcels at your doorstep without any hassle. Best for restorations and modifications. Good for PX, LML, T5 etc. Vespa Indicator lens. Our aim is quite simple, to provide a high quality product at lowest possible prices along with a fast and efficient service. All orders are despatched promptly from our UK based warehouse. Gilera Runner 125 FX Gilera Runner 125 VX (-2005) Gilera Runner 180 FXR Gilera Runner 180 VXR Gilera Runner 200 VXR (-2005) Gilera Runner 50 (-1998) Gilera Runner 50 (1999-2005) Gilera Runner 50 Cat (2001-) Gilera Runner 50 Purejet (-2005) Gilera Runner 50 SP (-2005) Gilera Runner 50 SP Purejet (-2005). You'll also find us on line. 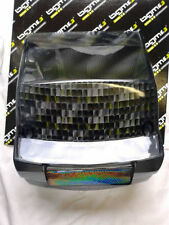 Vespa Lambretta Stainless Spotlights Spots RAINBOW Lens !! A Pair of superior Quality Round Spotlights. RAINBOW Glass Lens 100 mm dia. 110 mm Dia Polished Stainless Steel Cases x 55 mm Deep. Ready wired. LAMBRETTA SERIES 3 SX - TV- LIs.